Havas has acquired a majority stake in US creative technology agency Victors & Spoils. The agency was founded in 2009 by former Crispin Porter & Bogusky employees John Winsor, who was vice-president and executive director of strategy and innovation at the agency; Evan Fry, former vice-president and creative director; and Claudia Batten, a co-founder of gaming advertising network Massive. V&S, which counts Coca-Cola, Levi's, Mercedes-Benz and Unilever among its clients, labels itself as a technology-centric advertising agency, based on crowdsourcing principles. It uses a proprietary Fan Machine platform, which, through digital technology, manages its crowd of more than 6,000 creatives across the world. Following the acquisition, V&S will be part of the Havas Worldwide business unit. One of the first joint projects will be to use the V&S proprietary technology to create a 15,000-person professional Havas "crowd" from which to source ideas. In addition to his role as chief executive at V&S, Winsor will assume the role of chief innovation officer at Havas. The V&S management team remains unchanged and will continue to own a minority stake in the agency. David Jones, chief executive at Havas, said: "When an industry goes through a revolution, you can either sit and watch it happen, or embrace the exciting new business models at the forefront of that revolution. 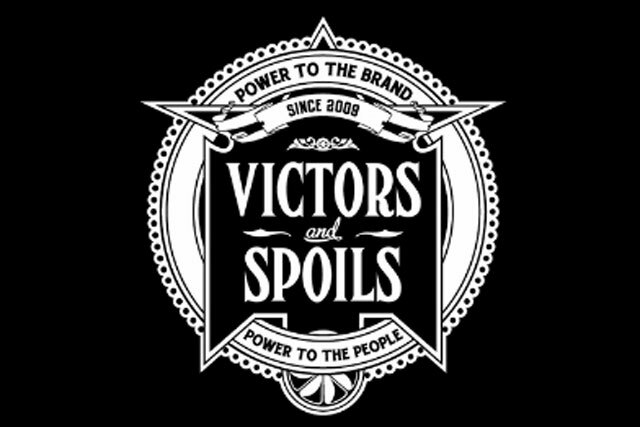 Victors & Spoils is one of those new models that is challenging our entire industry and I'm delighted to welcome them into the group. The client list they have been able to build in only two years is testament to the power of their model." Winsor added: "In this new world of digital abundance, where great ideas can come from everywhere, the future of advertising is radically changing. David's vision for Havas is something I deeply believe in and will only accelerate our vision to change the advertising industry for the better globally, for clients and creatives."